The bioeconomy represents a world of opportunities. These opportunities can lead to a variety of ideas and projects, generating new knowledge, products, companies and economic value. This field requires hard work, endless patience, secure funding and passionate dedication. At times, extra support may be needed to challenge ideas, review applications or simply to get the project done. Kloosterman BioConsult is situated in the Arctic city of Tromsø, Norway, otherwise known as ‘The Capital of Blue Biotech.’ It is member of Biotech North, the northern-most marine biotech and life sciences cluster in the world, and is well-recognized in the biotech community. I am educated as a chemical engineer and have 15 years of experience from the international chemical industry within R&D, technology management, new business development and production. Biotechnology, and more broadly the bioeconomy, became my main area of activity and interest beginning in 2010. 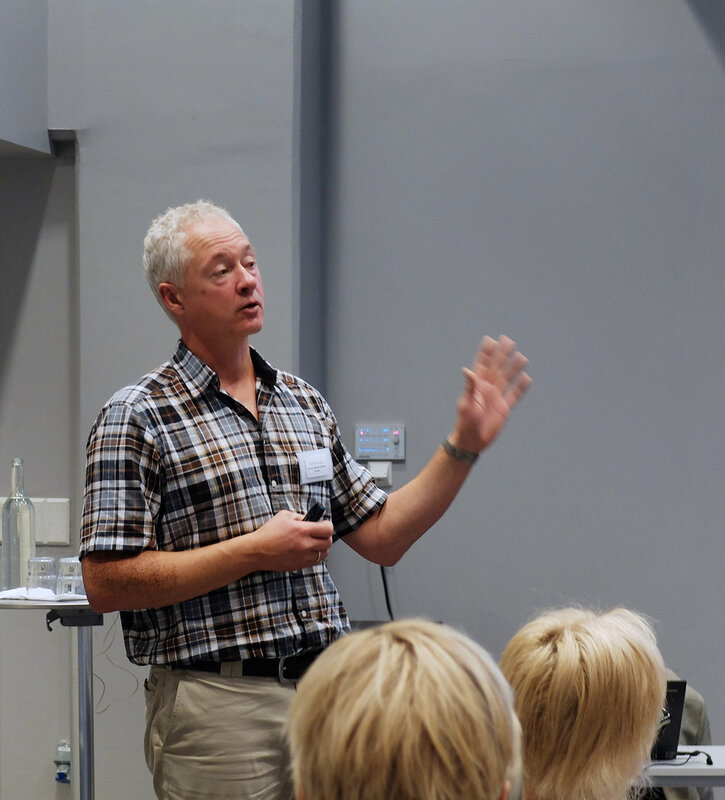 I first began this journey as project manager for the establishment and implementation of the biotechnology cluster Biotech North in the Tromsø area, and later as managing director of the Industrial Biotech Network Norway. Currently, I am working as a self-employed consultant for biotech/bio-based companies and organizations. I am convinced that a sustainable and self-supporting bioeconomy is essential for overcoming many of today’s environmental and socioeconomic obstacles, and I am eager to contribute to its development in a positive way. Tromsø is Norway’s Arctic capital, located far above the polar circle, and is blessed with beautiful northern lights during winter and the dazzling midnight sun during summer. Tromsø is also Norway’s marine biotechnology capital. The marine biotech and life sciences cluster Biotech North is the result of the strategic commitment to marine bioprospecting and biotechnology that will carry the industry far into the future. Several cluster members have developed products based on or inspired by bioactives from organisms living in the Arctic Ocean. In addition to UiT – The Arctic University of Norway and other research institutions, this area boasts easily accessible R&D infrastructure like the Biotep processing pilot plant (by Nofima) and Barents Biocentre Lab (by Norut), vitally important to the growth of this industry in the North. These infrastructures are essential links in realizing the marine biotechnology value chain.